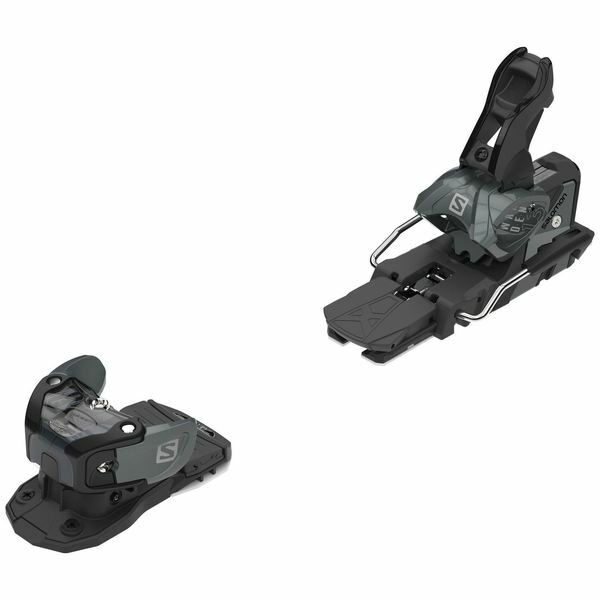 The Salomon Warden MNC 13 is a whole new generation of binding that will accept almost any sole you have on your ski boot: standard alpine, Walk to Ride (WTR), or hybrid. That's what the MNC is for-- Multi Norm Certified. This binding was inspired by backcountry skiers who don't want to change their boots when they want to spend a day ripping the resort. 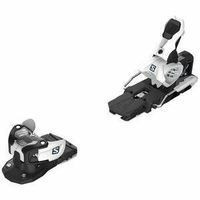 Thanks to the Oversized Platform and U Power Toe, the Warden 13 combines the strength and precision you need on-piste with the smooth, progressive power transfer and control you need when skiing all over the mountain and through any snow. Progressive Transfer Pads provide a progressive feel with increased dampening and forgiveness in a strong binding.